Welcome to the Venues North Edinburgh Fringe Festival guide! 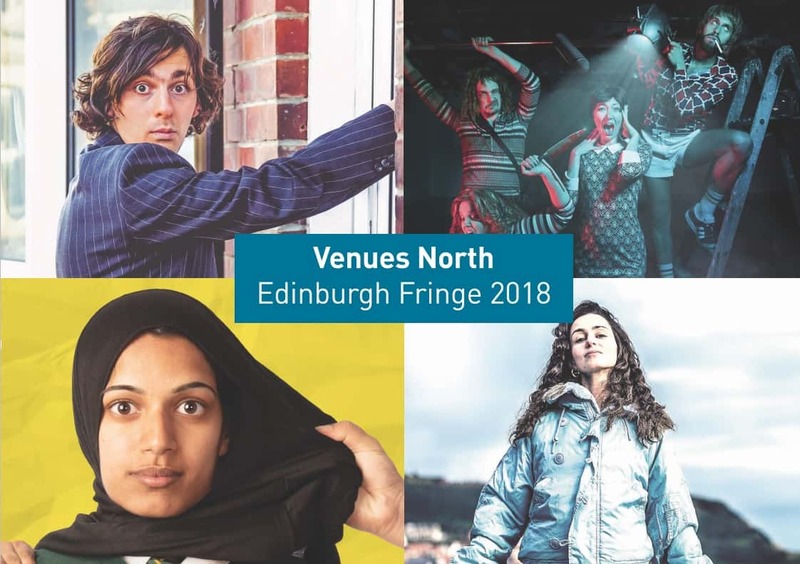 Over the course of the year, Venues North members support many artists and companies to create new work, and we are pleased to see so much of this on show at the Edinburgh Fringe Festival this year. Each of the shows featured in this guide has been supported by one of our members, and we are proud to be collectively presenting such an outstanding programme of work. Download the guide here.